From the very first chapter—even the first few sentences—Samuel Parker had me hooked. The beginning of this book has some of the most compelling and heart-stopping opening scenes that I've read in a very long time. I won't go into too much detail so as not to spoil anything (even if it is the first chapter) but suffice it to say that I could feel my chest tighten and my breathing quicken as I felt the claustrophobia that the main character, Michael, had to be experiencing. Rarely do I have such a visceral and involuntary reaction to a book and I credit Parker's ability to paint a vivid word picture for it happening this time. And the action just continues from the outset and never stops. As more and more of Michael's story is unfolded for the reader, both in the present and via the glimpses into his past, the more curious I became to know just exactly who this guy was and what on earth was going on with him. He is a very compelling character and a complex one too. So much so that I'm not sure if I can say that I really cared for him or even liked him, but I could empathize with him. The rest of the characters were equally well-developed and very believable to me. The pacing of the novel is perfect for a book of the suspense/thriller genre. The chapters are short (some only a couple of pages) and the story moves quickly. The tension continues to build throughout the entire book until everything comes to a culmination in the final pages. The climax does not disappoint. A couple of the plot elements were predictable, but for the most part, it was awesome. There were sufficient twists to keep me guessing and the way in which Parker slowly "dripped out" Michael's backstory kept the pages turning. And I must not neglect to mention that epilogue! What a way to cap off the story! As for content to be aware of, there is a significant amount of violence in this book. There is one particular accident which has a very gruesome and bloody scene. 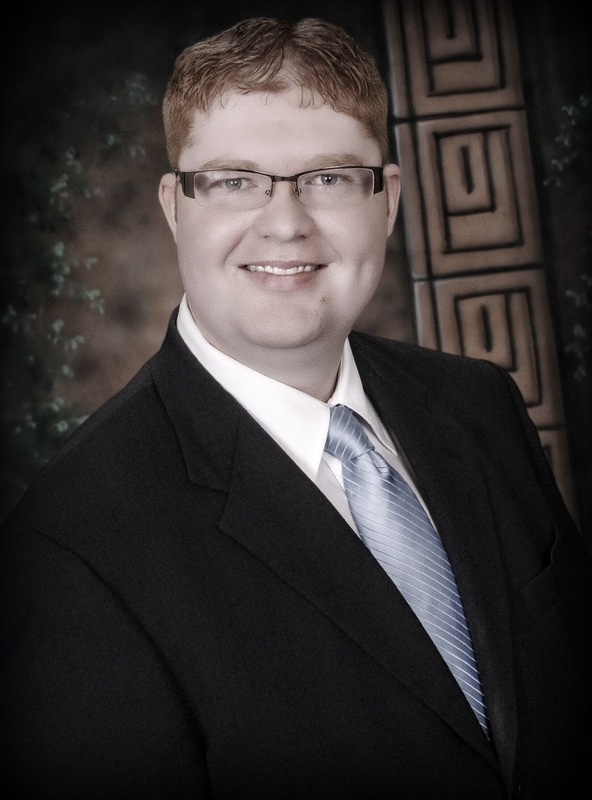 There is a lot of death as well as an attempted violation of a child. There are also some supernatural elements which are not fully explained and are a bit on the nightmarish side. There is no strong language or sexual content. And lastly, although the book is from a Christian publisher there are very few references to God. There is a thin theme of mercy towards the end, but it is a small thread in the overall tapestry of the story. 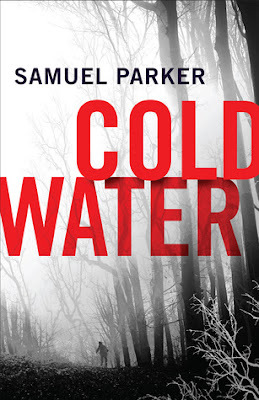 All that being said, I thoroughly enjoyed Coldwater and highly recommend it to fans of the suspense/thriller genre. It is a tale of the folly of vengeance and a warning of the cancerous nature of bitterness and revenge. I will be keeping an eye out for future releases from Mr. Parker. Purchase your copy of Coldwater from Amazon. Disclosure: This post contains affiliate links. Thanks to Revell (via LT's Early Reviewers) for providing an Advanced Reading Copy in exchange for my honest review.